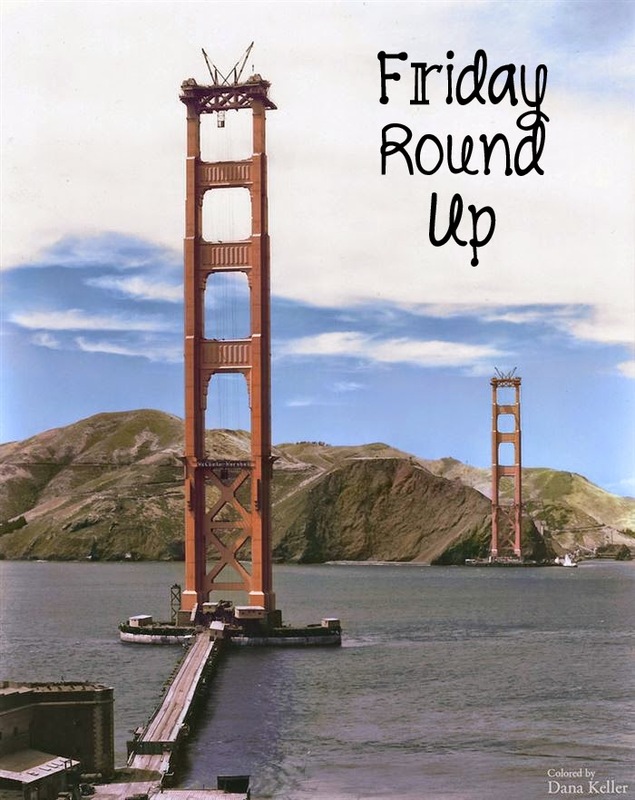 It's already time for another Friday Round Up! This week somehow went by both incredibly slowly and incredibly quickly. It has been incredibly hot here in Los Angeles this week, making the apartment living situation quite unbearable. Of course, we can't afford to have a nice apartment that has air conditioning and whatnot, because the rent is too dang high. This site has a bunch of graphs displaying the sad situation. People are paying too much of their paychecks toward rent, and the paychecks aren't getting any higher, but the rent sure is. It's depressing, for real. My boyfriend and I live in quite close quarters right now thanks to that rent issue, making the subject of this video about weird things all couples fight about even more hilarious to me. Some of those things hit close to home for sure! Writing is one of my passions, as hopefully most of you who read this know. I've written stories since I was a little kid, but have also kept a journal since I was really young as well. Now a study is showing that writing helps both your emotional and physical health. Like, wounds physically heal faster if you write about your thoughts and feelings! I've been telling a certain someone they should try writing in a journal for a while, and you can bet I used this article as further proof that it would be a big help. We live in a world now full of screens - TV, Movie, Phone, iPad, Computer.. now even watches are going to have screens. But are they so great for our health? Not so much, though I'm not sure this is a huge surprise. But basically, this article talks about the effect of the blueish light that emanates from said screens interfering with proper sleep, but also hurting our eyes as well. I write this, of course, from a computer, but I do try to not look at a screen other than my Kindle Paperwhite, which I think is one of the okay ones (I hope! ), before going to bed. I know I've featured creepy places before, but this time I've got a link for you that focuses solely on places in the United States. Some feature some quite mysterious stories. I'm not sure I would want to ever actually visit some of these places, other than the Winchester Mystery House which I find interesting. Have you seen the lip synch battles that Jimmy Fallon hosts on The Tonight Show? I think they are pretty hilarious, especially the one he had with Emma Stone. But this week was another funny battle featuring Blake Shelton and Gwen Stefani. I'm not sure it tops the Emma Stone one, but it's still pretty fun. And for my last feature this week, have you ever wondered what some old timey black and white photos would look like if they were in color? Well, wonder no more, because this site has a bunch of colorized old photos. Some look more realistic than others (some look like they were painted rather than a real photo), but some are pretty cool.